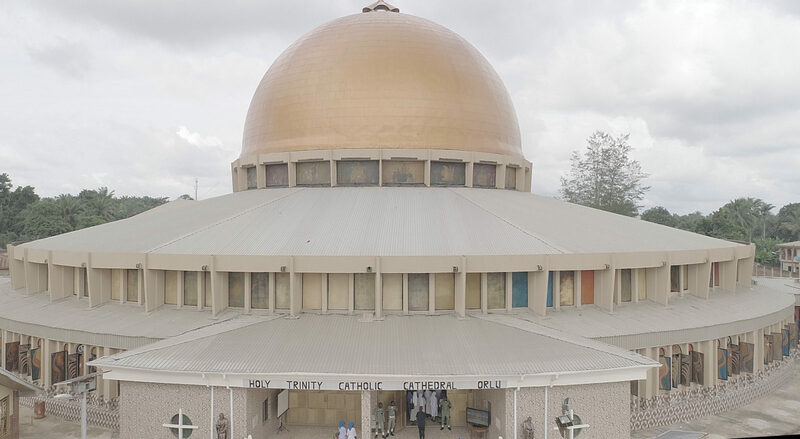 Would you like to undertake sponsorship of a Major or Minor seminarian of Orlu Diocese? N100,000 per annum for 9 years. Spiritual Year, 4 years Philosophy & 4 years Theology. Same option as with major seminarians. Remember that God rewards abundantly those who foster vocations.